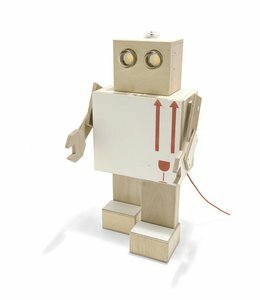 This wooden robot XL lamp and storage is made of moving boxes from the National museum in Amsterdam. 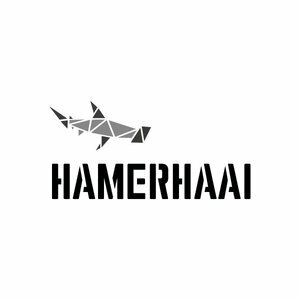 bright design with a clear line | Studio Hamerhaai designs and manufactures its own designs, also commissioned. 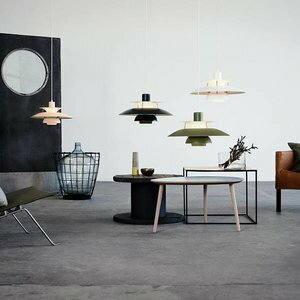 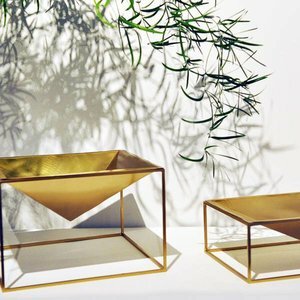 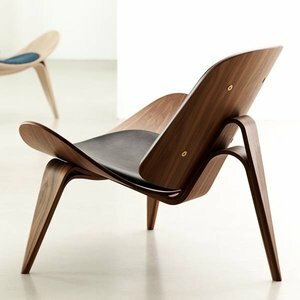 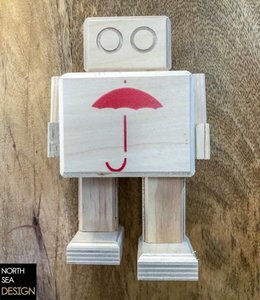 This allows them to work steadily to a collection where their love of wood with a life, powder coated steel and their preference emerges for simplicity. 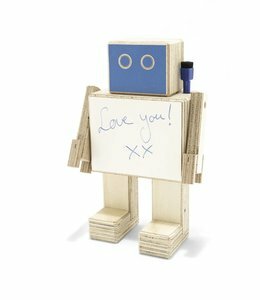 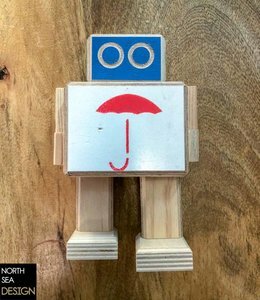 North Sea Design loves the wooden robot Rijkswachters from Studio Hamerhaai; the most original "Dutch" gift in the world. 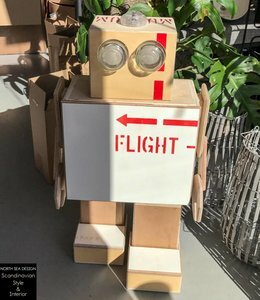 The wooden Rijkswachters as a lamp, cabinet, whiteboard, with a Diorama or just a small wooden Rijkswachter as decoration. 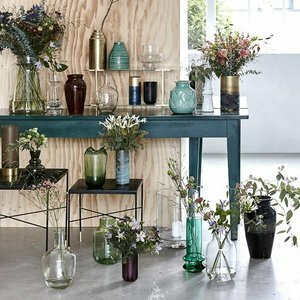 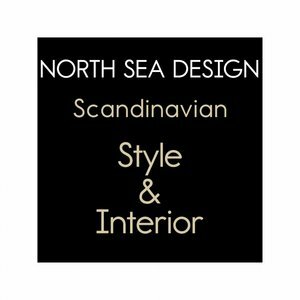 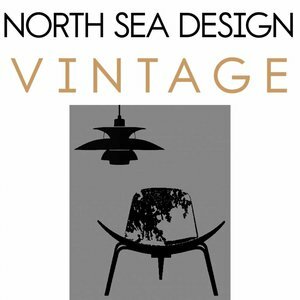 North Sea Design has always different Rijkswachter in stock, because every Rijkswachter by Studio Hamerhaai is unique!